Soulja Boy Taps Trill Sammy For New Song "Bricks"
Home>New Songs>Soulja Boy Songs> Soulja Boy Taps Trill Sammy For New Song "Bricks"
Soulja Boy and Trill Sammy link up on their new collab, "Bricks." Soulja Boy's been on a roll over the past few months. The rapper's dropped off plenty of new music in recent times that it kind of makes it difficult to keep up. Within the span of a week, Soulja Boy released two projects in October, Young Drako and King. Additionally, he continued to pour out loose singles for his fans. Today, Soulja Boy continues to deliver new tracks for his fans. 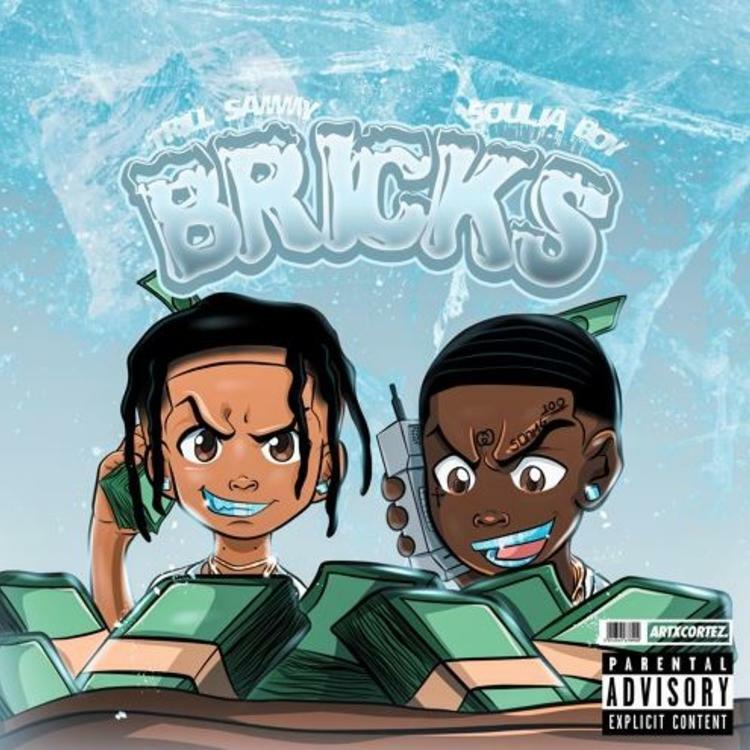 Big Soulja teams up with Texas' Trill Sammy for their new track, "Bricks." Soulja Boy and Trill Sammy have linked up for their new collab, "Bricks." The song serves as a follow-up to Soulja Boy's "Larry Bird" which he released shortly after King. Their new collaboration comes days after Soulja Boy teased a joint project with Trill Sammy. The rapper shared a few pictures on his Instagram with Trill Sammy and asked his followers if they should drop a tape. From the sound of "Bricks," it looks like they're bound to drop off more heat in the future. Keep your eyes peeled for new music from Trill Sammy and Soulja Boy. SONGS Soulja Boy Taps Trill Sammy For New Song "Bricks"